Obviously, the first and foremost step to improve app retention is to build/buy an app that sells. Your users will not hesitate to abandon your app if it does not function properly. Several fatal taxi incidents made people, especially women passengers, worried to hop into the taxi. 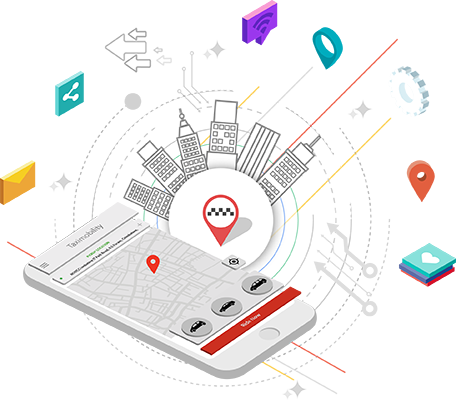 TaxiMobility is a long-established taxi management software, which is incomparable for its seamless performance and advanced features. In the prevailing scenario, ratings and reviews are important factors that can impact the downloading decision of your audience. The need for White-label taxi apps is huge as it will enable the taxi companies to provide service on demand and excel in business performance. The advent of ride-hailing software and apps has made taxi booking and dispatching easy.